We want to educate, inform, regulate and advise professionals, the public and anyone else seeking an experienced and reliable opinion. IAPPR membership will indicate to lawyers, councils and others that membership exhibits a commitment to high professional and ethical standards. Probate researchers will work on both intestate and Testate estates, i.e. where there isn’t or is a will, but the common theme is for there to be missing beneficiaries needing to be found. Some professional firms offer useful additional services, primarily to the legal profession. 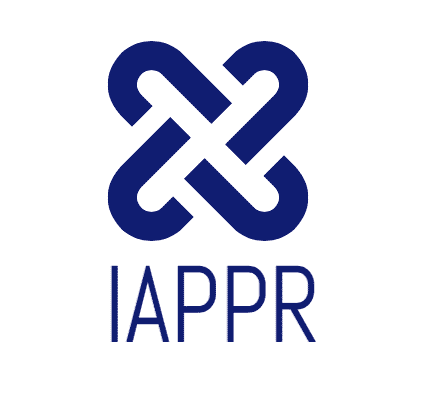 As the industry is unregulated, the IAPPR feels that probate researchers, genealogists and heir hunters need to have the experience and legal knowledge to complete their work properly and to preserve the reputation for quality nurtured over many years by IAPPR members. Before the IAPPR was formed, there was no focus for quality control available for industry professionals, or advice geared to protecting the general public from poor practice. The industry has grown in recent years and it has unfortunately attracted some fraudulent and rogue heir hunters. But many other problems have also arisen through poor practices and sub-standard quality of work from longer established firms. The aim of IAPPR is to provide a viable association for professional companies operating legitimate businesses in the industry.